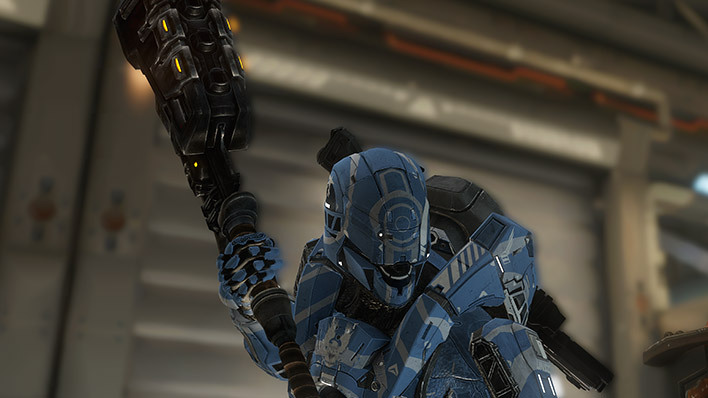 The Gravity Hammer is a powerful, close-range melee weapon hailing from the totemistic traditions of the Jiralhanae. 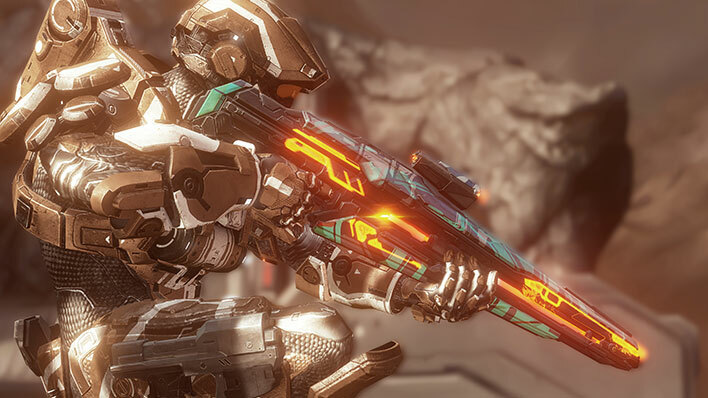 The LightRifle is a precision Forerunner energy weapon wielded by Warrior-Servants against the Flood, and by the Promethean Knights against humanity. 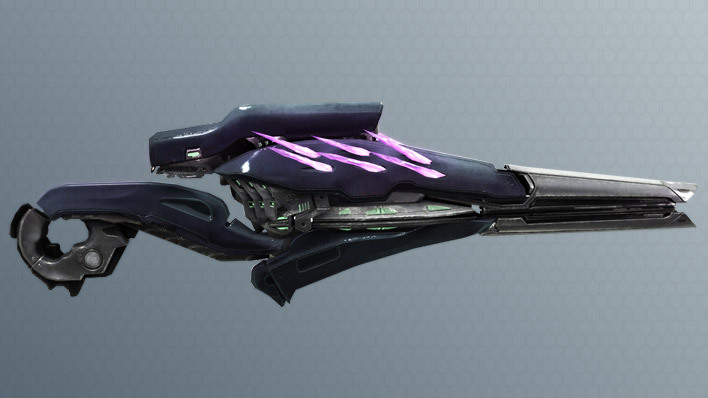 The Needler is a compact, fully-automatic munitions launcher that fires shards of exotic crystalline material that home-in on targets and detonate. 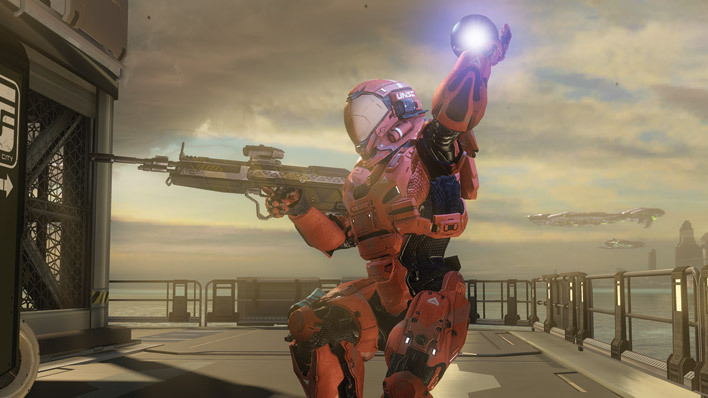 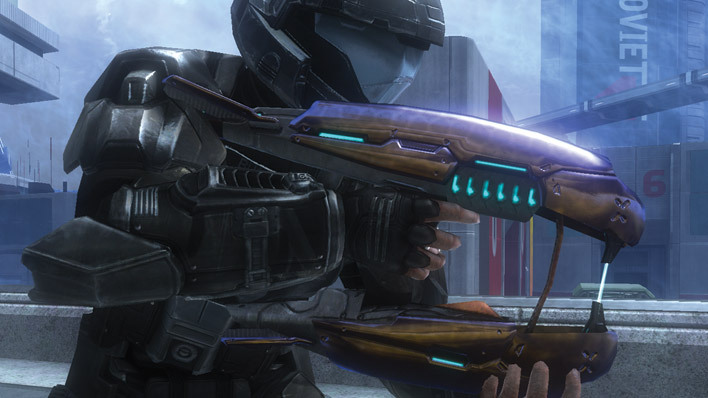 The Plasma Pistol has become ubiquitous among combatants of all kinds after the Covenant War due to its versatility and lethality. 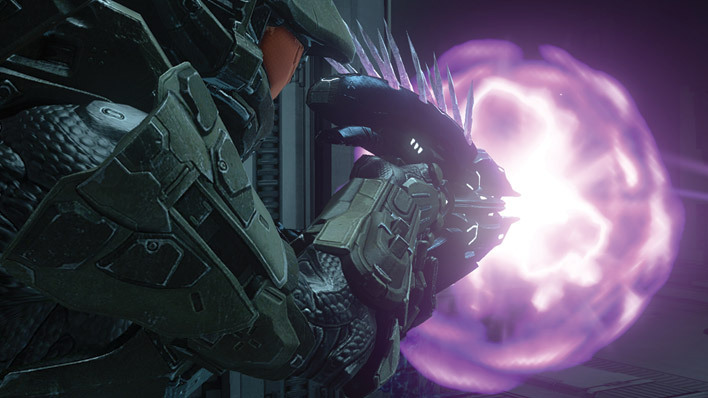 Covenant antipersonnel grenade. 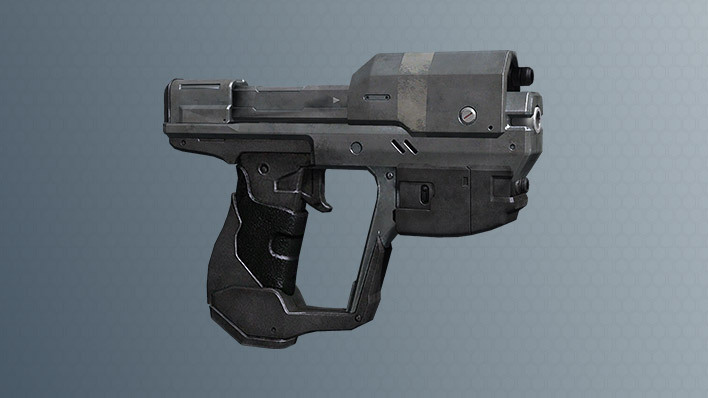 Intelligently adheres to infantry targets for maximum lethality. 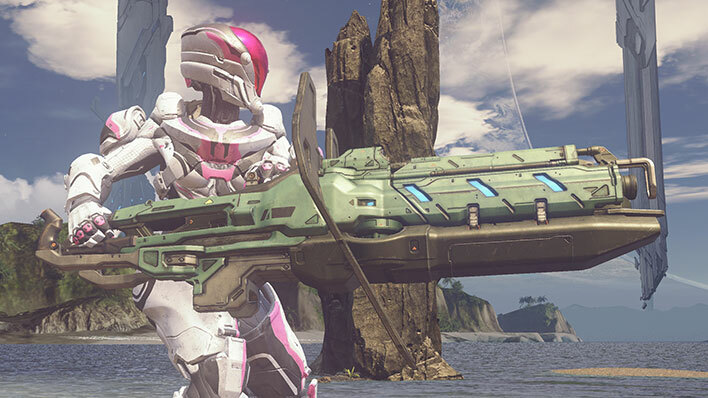 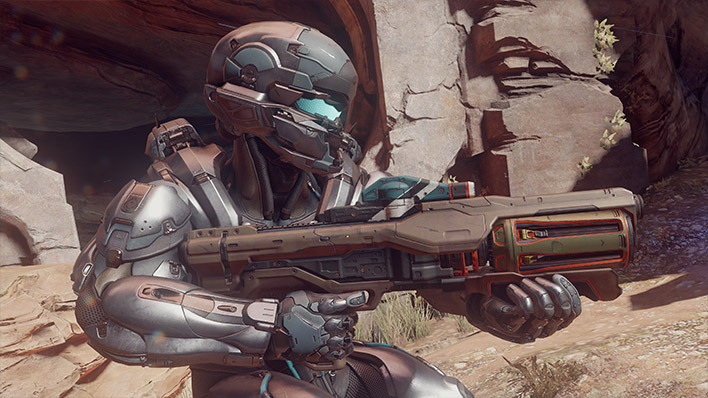 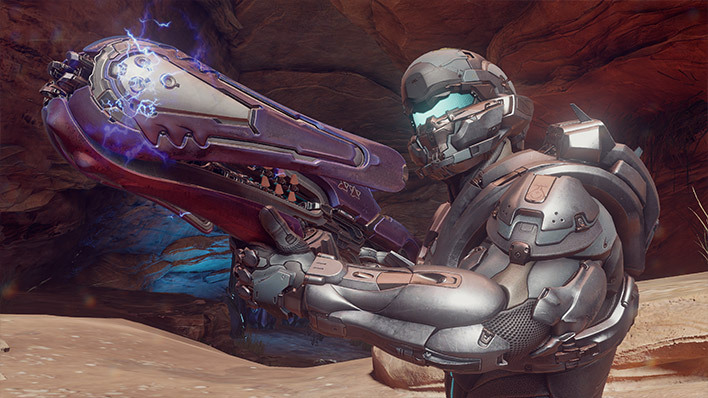 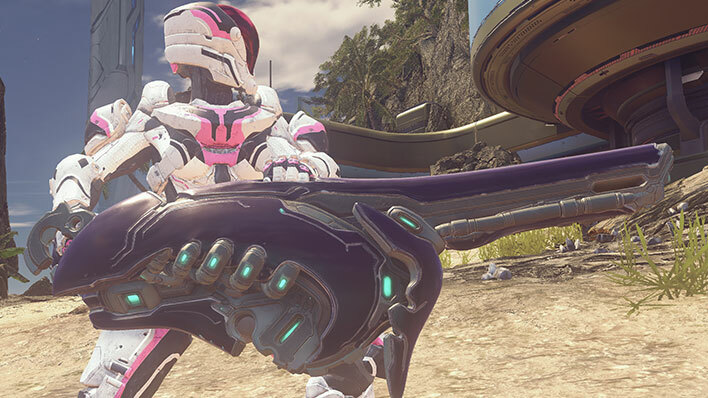 An instrument of faith and fire, the Plasma Rifle was the signature weapon of the Covenant’s Sangheili warriors for centuries. 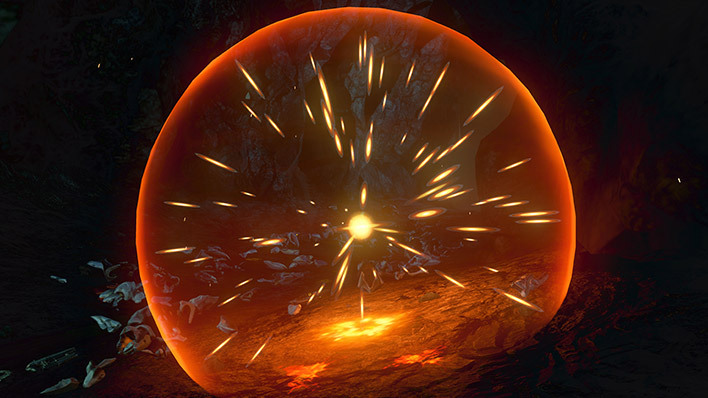 It has become rarer since the loss of High Charity, but no less distinctive or respected. 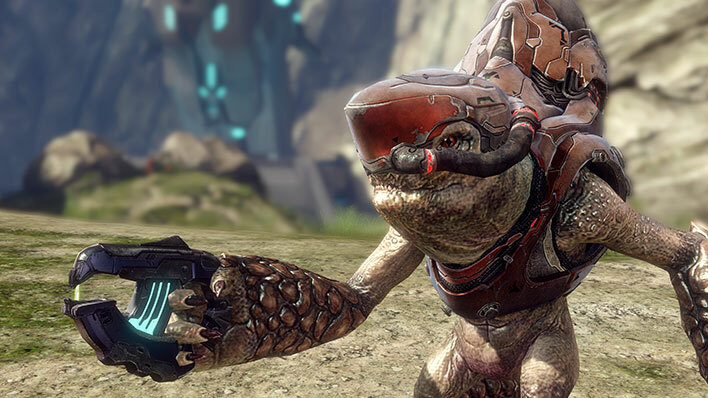 The Pulse Grenade is a field-generating attenuation device used to damage any targets which fall within its ionization radius, eventually collapsing in a violent and deadly pulse of energy. 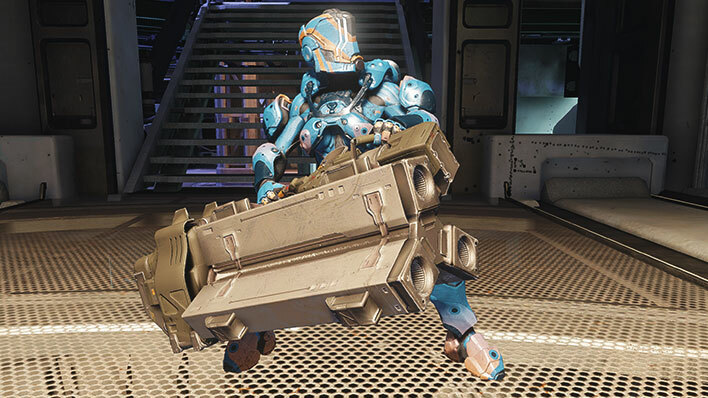 Elegant but deadly, the Plasma Caster is designed to quickly shatter enemy lines and break up positions fortified by stationary weapon emplacements. 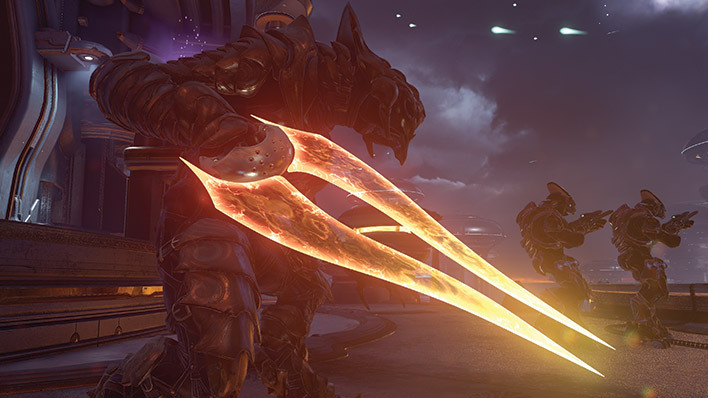 Known by many names, this energy sword is wielded by legends.